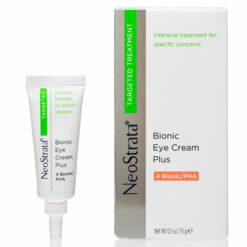 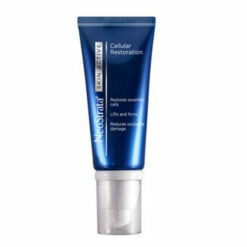 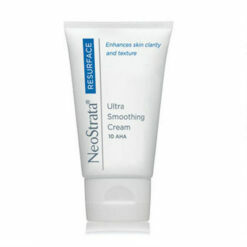 This advanced formula includes three technologies, each with a unique action, for greater skin repair and strengthening. 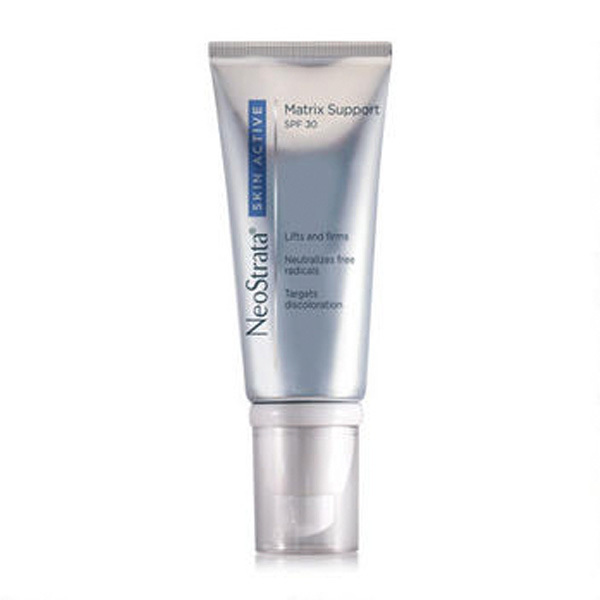 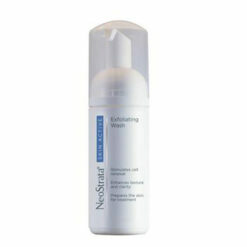 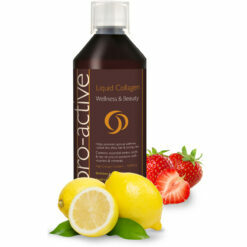 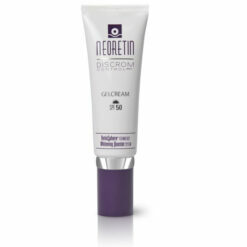 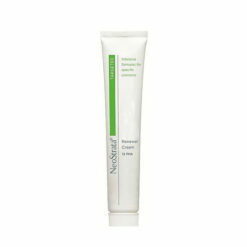 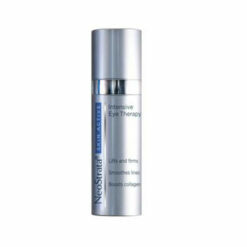 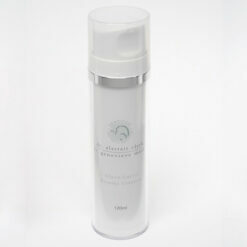 NeoStrata Skin Active Matrix Support SPF 30 includes technologies for skin repair and strengthening. Peptides increase collagen production in the deep matrix and Retinol builds hyaluronic acid, skin’s natural support structure, enhancing skin’s plumpness and firmness, and smoothing wrinkles from the inside out. 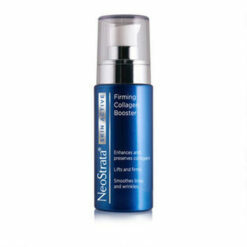 A potent antioxidant complex containing pomegranate, Vitamins A and E and coffee arabica berry helps protect skin’s matrix against further damage to collagen and neutralizes free radicals, allowing the skin to repair itself. 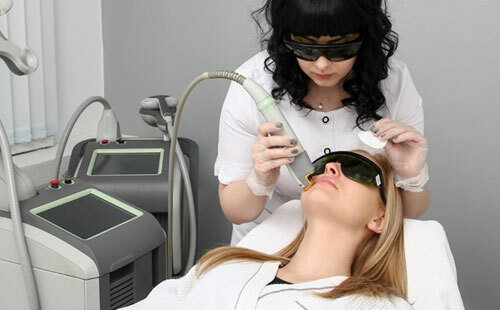 UVA and UVB filters shield the skin from the burning and aging effects of everyday sun exposure.